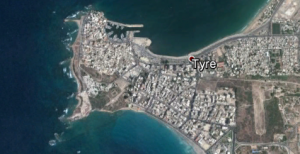 צֹר Tsor (Strong’s 6865, or the same as 6864); a rock; Tsor, a place in Palestine:i.e.,Tyre, or Tyrus. But, let’s take a look at Strong’s 6864. צֹר tsor, which means a knife, flint, or sharp stone. Here we see the spelling as tsadi (צ) and resh (ר). And finally, consider Strong’s 6863, spelled in the original Hebrew as tsadi (צ) and resh (ר), i.e., צֹר tser, meaning rock. And the fifth lot came out for the tribe of the children of Asher according to their families. 25 And their border was Chelqath, and Chaliy, and Beten, and Akshaph, 26 And Allammelek, and Am`ad, and Mish’al; and reaches to Karmel westward, and to Shiychor Livnath; 27 And turns toward the sunrising to Beyt Dagon, and reaches to Zevulun, and to the valley of Yiphtach’el toward the north side of Beyt Ha-Emeq, and Ne`iy’el, and goes out to Kavul on the left hand, 28 And Chevron, and Rechov, and Chammon, and Qanah, even unto great Tsiydon; 29 And then the coast turns to Ramah, and to the strong city Tsor; and the coast turns to Chocah; and the outgoings thereof are at the sea from the coast to Akziyv: 30 Ummah also, and Apheq, and Rechov: twenty and two cities with their villages. 31 This is the inheritance of the tribe of the children of Asher according to their families, these cities with their villages. 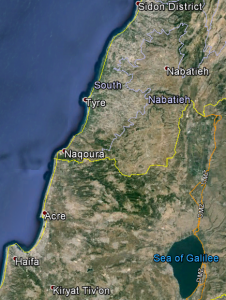 The view above shows most of the land grant of the tribe of Asher, from Sidon (Tsiydon) to Haifa (Karmel) and through Tyre (Tsor). The discussion of the city of Tsor – the rock - here at its earliest mention refers to it as a strong city. 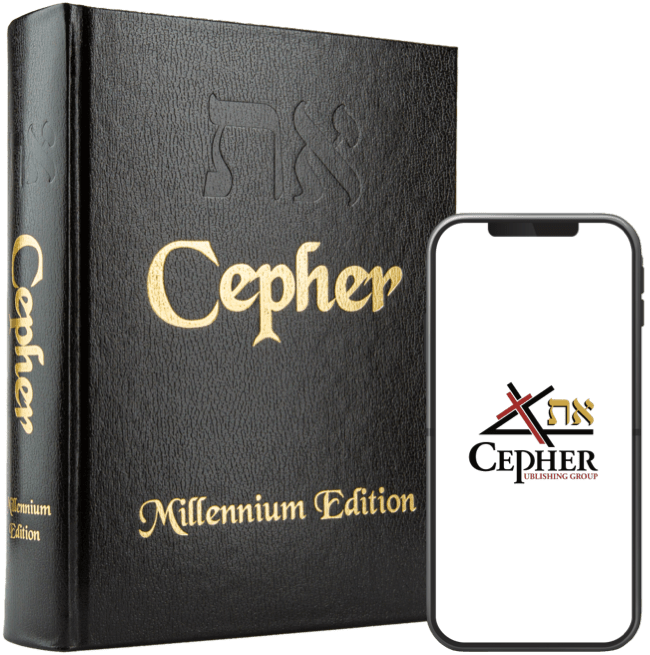 In Shemu’el Sheniy 24:7, Tsor is referred to as a strong hold, or in the Hebrew, מִבְצָר m’btsar, which means castle, or fortified city; figuratively, a defender; a fenced fortress, or strong hold. This word is derived from the Hebrew root בָּצַר batsar, which means an isolated fortress. Who has taken this counsel against Tsor, the crowning city, whose merchants are princes, whose traffickers are the honourable of the earth? So what is the Hebrew word for the honorable traffickers of the earth? Wouldn’t we like to know? כְּנַ֫עַן kena‛anı (Strong’s 3667), which means a Kenaanite or inhabitant of Kenaan; by implication a pedlar (the Cananites standing for their neighbors the Ishmaelites, who conducted mercantile caravans): Canaanite, merchant, trafficker. So we see here in out introduction to Tsor, that we discover it to be strong city, a strong hold, an isolated fortress, and a crowning city whose merchants are Canaanite princes. This will yet prove to be very important.